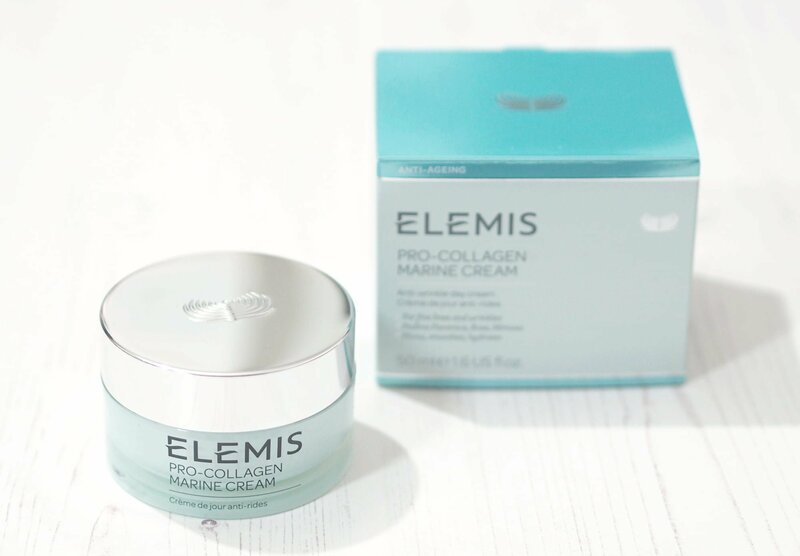 The Elemis Pro Collagen Marine Cream is such an iconic skincare product which has won many awards since its launch. 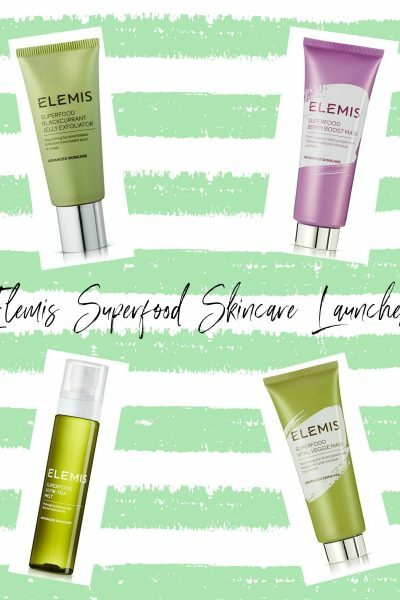 I’ve tried the cult favourite in the past but I never did a standalone post, so when it was featured within the Mankind Christmas Collection, I asked Rob if I could have it from the twelve products inside, as my super dry skin was in need of a super rich moisturiser and I really want to try more from Elemis this coming year. The Elemis Pro Collagen Marine Cream is £85 for 50ml so it’s amazing it was even included within the Mankind Christmas Collection as the whole collection was £100 for twelve products, so technically you got eleven other products for only £15 which is crazy. The Elemis Pro Collagen Marine Cream has luxe packaging with a silver metal lid, and a plastic spatula. The directions for the cream recommend application in the mornings with a pea sized amount over the face, neck and décolleté in upward stroking sweeping motions. Wrinkles isn’t one of my skin concerns right now but dehydration absolutely is, and this is one of the most intensive hydrating moisturisers I’ve ever tried. 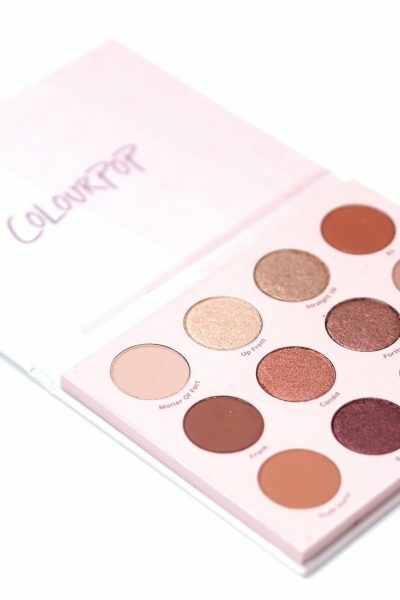 It has a gel cream consistency which smooths over the skin easily with good viscosity meaning a little goes a long way which makes the price a little easier to swallow as it’ll last a decent amount of time. 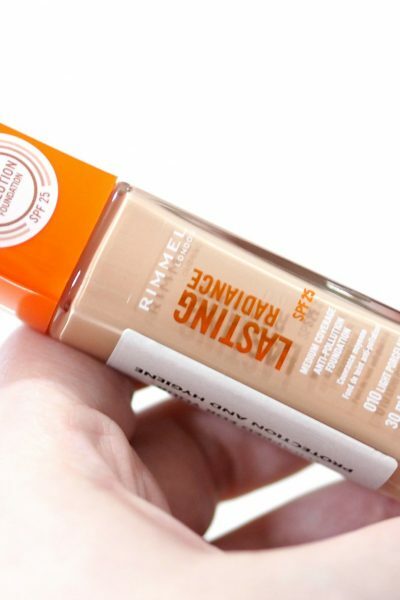 It instantly plumps and hydrates the skin, but not just instantly. My skin is left feeling soft, smooth and hydrated for upto 24 hours later and it’s my favourite moisturiser for applying under my makeup as it’s rich enough to impart moisture but it doesn’t ball up or overload my sensitive skin. 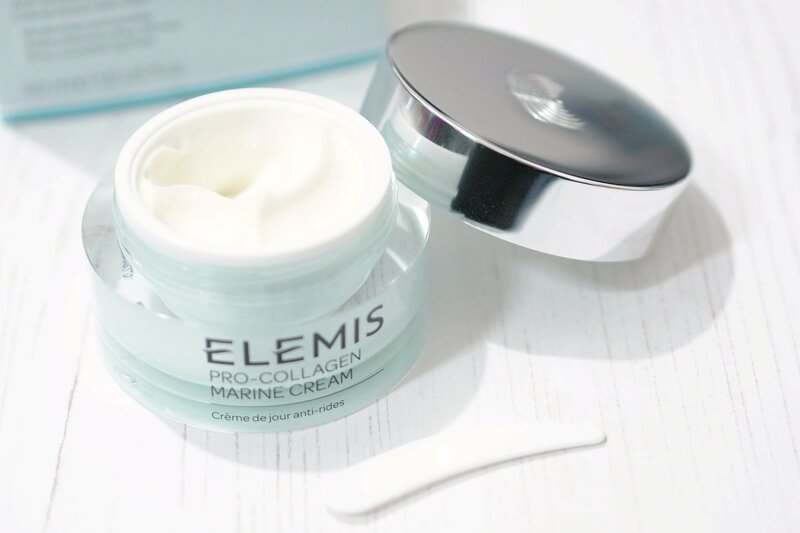 I wanted to hate the Elemis Pro Collagen Marine Cream as it’s such a pricey product, but it works and it’s exactly why it’s won countless awards over the years. 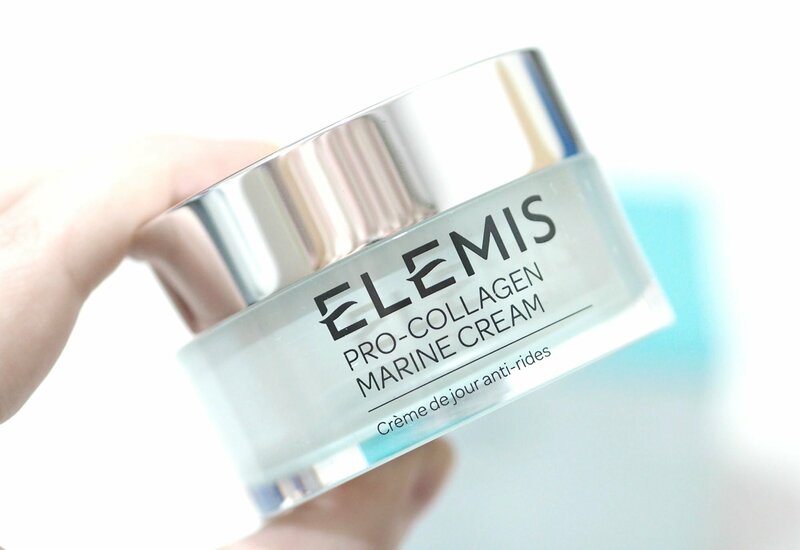 Have you ever tried the Elemis Pro Collagen Marine Cream before? Do you have a favourite Elemis product?